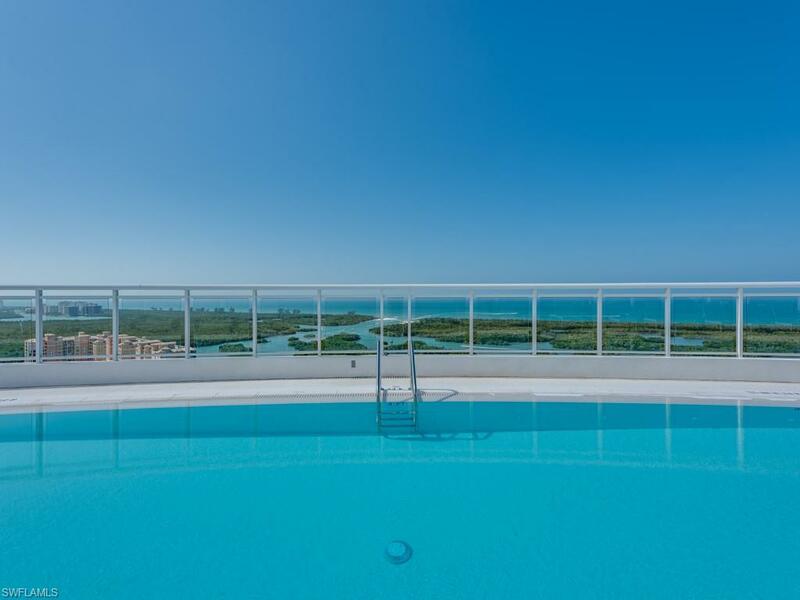 This award-winning KALEA BAY, TOWER 100 unit #703 offers a spacious 4 bedroom plus 4 bathroom, 3921 total sqft living experience. 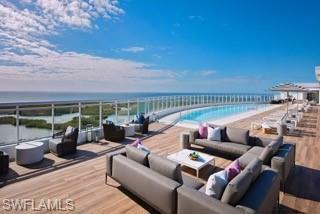 A spacious 594 sqft lanai overlooking the Gulf of Mexico to enjoy the nightly sunsets. A beautiful open floor plan offers hardwood floors thru-out a sophisticated, yet casual interior design. Floor to ceiling windows span the entire living & dining areas, providing an abundance of natural light. A gourmet kitchen offers natural gas cooktops & Wolf & Subzero appliances. A butlers pantry includes subzero wine cooler. A spa-like master suite has 2 separate vanities, soaking tub & spacious shower. A split floor plan with two large en-suite guest bedrooms and additional 3rd bedroom offer abundance of space. 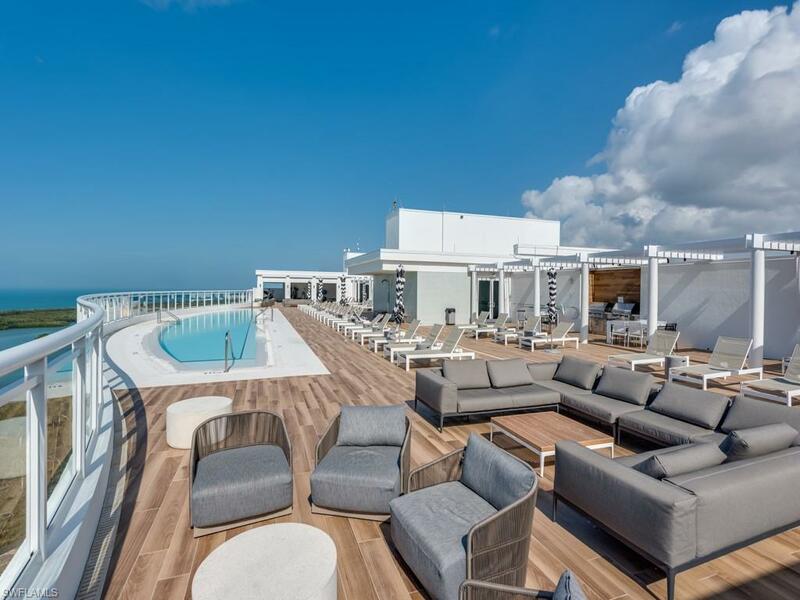 Sophisticated rooftop terrace with negative-edge pool, open air fitness area & lounge area are the first of his kind in Naples. 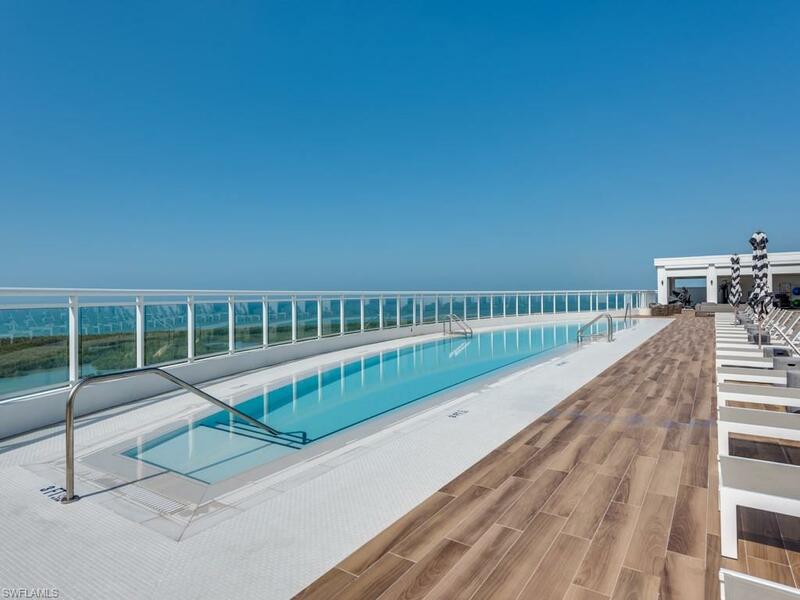 Kalea Bay offers world class 5 Star resort amenities, 24-hr manned gate, fitness, restaurant, bistro, 3 pools, outdoor bar, guest cottages & tennis/pickle ball center, beach shuttle runs on the hr. Plus a pet friendly community, makes this place a must see. Investor alert:great rental income in place , inquire for more details.